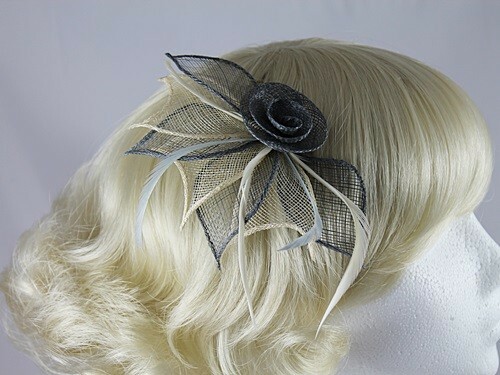 Aurora Collection Two Tone Rose Fascinator from Fascinators 4 Weddings. 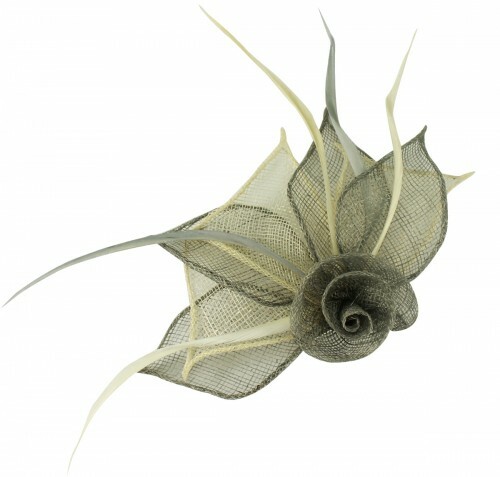 From the Aurora Collection, this small fascinator is designed around a single sinamay rose with four sinamay petals and matching biot feathers. 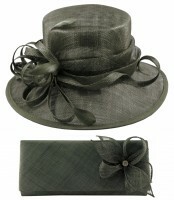 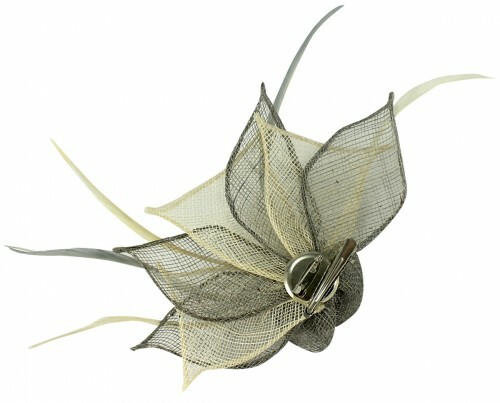 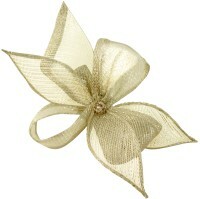 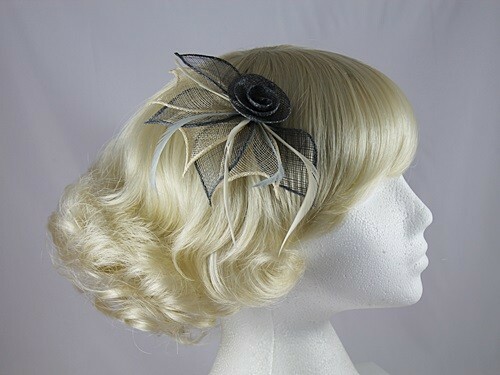 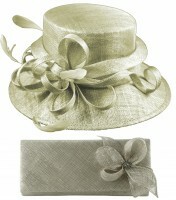 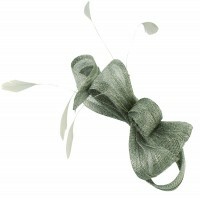 This delicate fascinator is available in a range of two tone colour combinations. 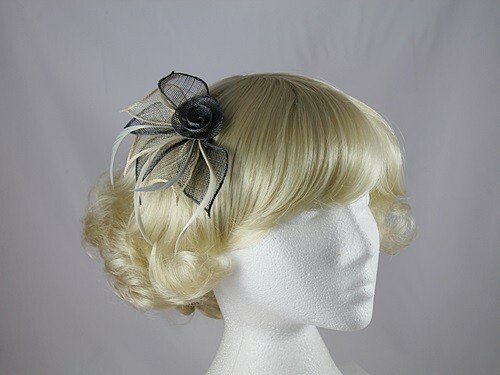 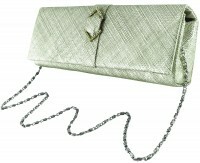 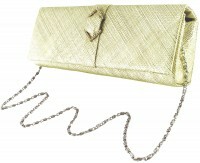 It attaches to the hair with a clip and measures approximately 14cm across.